Mayo Nakano Piano Trio “Scabious” 4K Music Video / DSD Recording from Briphonic on Vimeo. 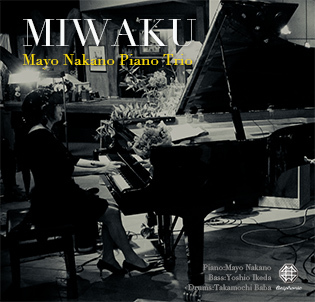 Mayo Nakano Piano Trio "MIWAKU" 4K UHD Music Video / DSD256 11.2MHz Live Recording from Briphonic on Vimeo. Mayo Nakano Piano Trio "Inner Bells" LIVE 4K Music Video,192kHz 24-bit Live Recording from Briphonic on Vimeo. 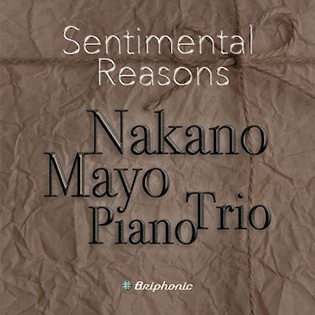 Mayo Nakano Piano Trio/"Sentimental Reasons"